Roy joined Plain Vanilla Investments in 2009. He has held executive and non-executive board positions at various portfolio companies and led Plain Vanilla’s investment in a group of medical laboratories being mainly responsible for its growth and diversification strategy. He started his career in M&A advisory in 1997 at Oaklins, where he worked until 2004. Prior to joining Plain Vanilla Investments, he had his own investment and advisory firm. 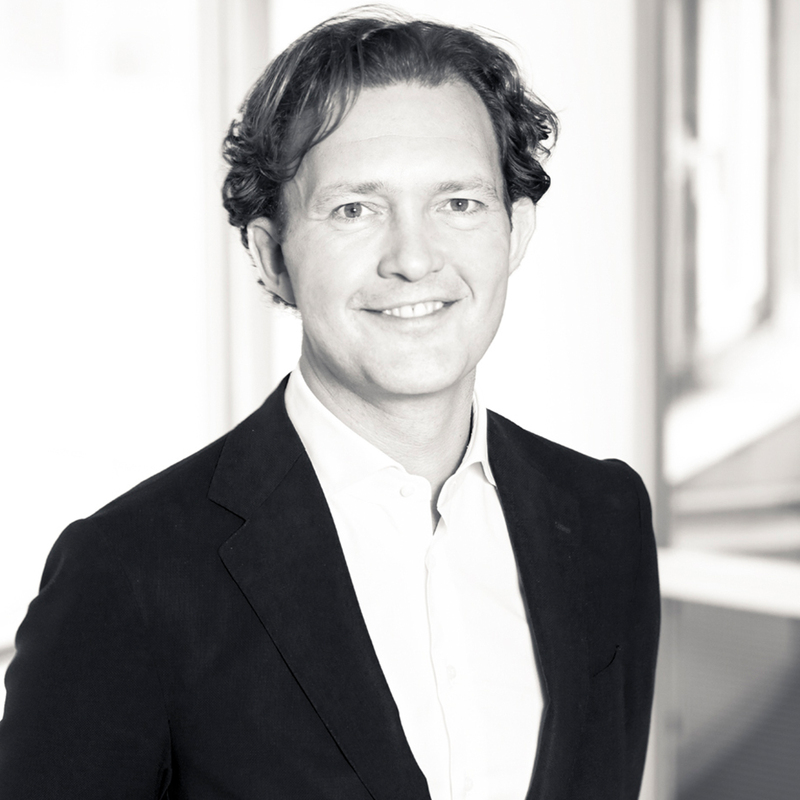 With over 20 years of experience in executing mid-market transactions in the Netherlands, Roy has a natural focus on deal-making, being involved in all Plain Vanilla’s entry, add-on and exit transactions. Roy holds a Master’s degree in Business Administration from Erasmus University Rotterdam.